Each day, composition brings me its bottle of exhilaration. To embark on elaborating alchemy of sounds: what a sumptuous daily nectar! Alain Crepin, a many-sided musician, was born on February 28th 1954 at Mettet (Belgium). At first he studied saxophone, violoncello and piano at Dinant; later on he went to study the saxophone with François Danneels at the Royal Brussels Conservatory of Music. He graduated from this prestigious conservatory with a Higher Degree for saxophone and chamber music as well as First prizes for harmony and counterpoint. Moreover, he also studied fugue and orchestration. At present he is professor of saxophone at the Brussels ‘Conservatoire Royal de Musique’ and professor of orchestration and conducting at the Conservatory of Music of Esch-sur-Alzette (Grand Duchy of Luxemburg). Since 1983 he is a military bandmaster with the rank of an officer and for 21 years he was musical director of the Royal Symphonic Band of the Belgian Air Force. King Albert II promoted Alain Crepin to the rank of major on December 26th 2004 and on until August 31th 2008 he was appointed artistic director of all the bands of the Belgian Army. As a soloist or conductor he has recorded some 60 compact discs and performed all over the world. He accompanied the greatest saxophone players at the European Saxophone Days at Dinant in 1990 and at the World Saxophone Congresses in Minneapolis (Minnesota 2003) and Ljubljana (Slovenia 2006). 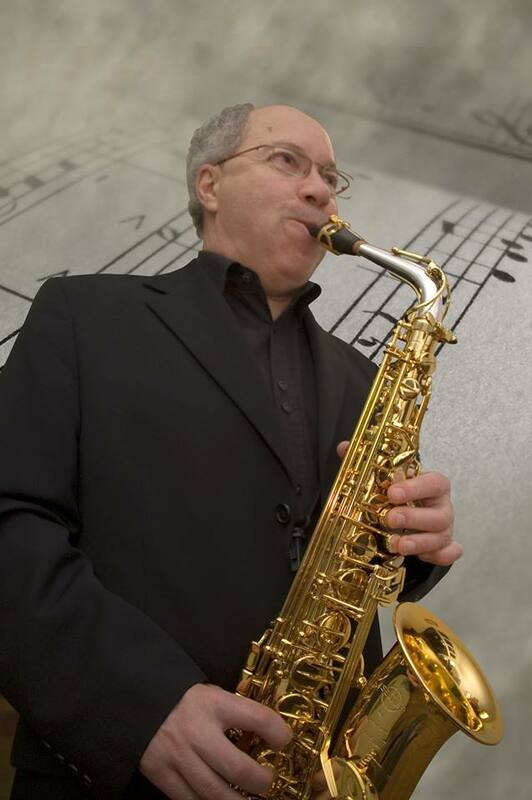 As a virtuosos saxophonist he was also Vice President of the (Association Internationale pour l’Essor du Saxophone) and he is currently a board member of the “A.SAX” (Association pour le Saxophone). Since 1994, Alain Crepin is also an active member of the “AIAS” (Association Internationale Adolphe Sax / International Adolphe Sax Association) at Dinant. He was secretary of the jury of the International Saxophone Contests at Dinant in 1994, 1998 and 2002, and since 2005 he is president of this jury. Every four year he conducts the gathering of saxophonists from all over the world honouring the inventor of their instrument (in 2006 they were no less than 1402!). As a composer, Alain Crepin wrote numerous works for symphonic band as well as a lot of solo instrumental pieces with piano accompaniment. Most of these compositions have been recorded on CD and performed by famous wind bands and orchestras in many countries. Crepin’s compositions are published as well in Belgium (with Andel, HaFaBra Martinus, Bayard-Nizet) as in France (with Henry Lemoine – Paris and Robert Martin – Mâcon) and in The Netherlands (with De Haske Publications and Tierolff Muziekcentrale).